visions of Sci-Fi, which will take place at BFI Southbank throughout November. Anniversary of The Universal Zulu Nation in Harmony with BFI. 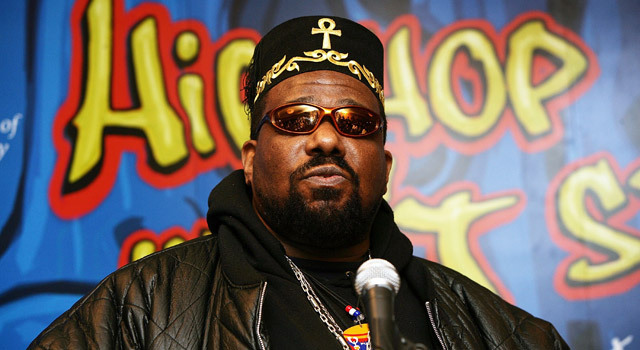 Exploring his life and work, Bambaataa will discuss Afrofuturism, film, music and more.